It’s not because you don’t eat gluten that you should miss the best of Parisian food. Paris now offers many gluten free tasty delicacies. 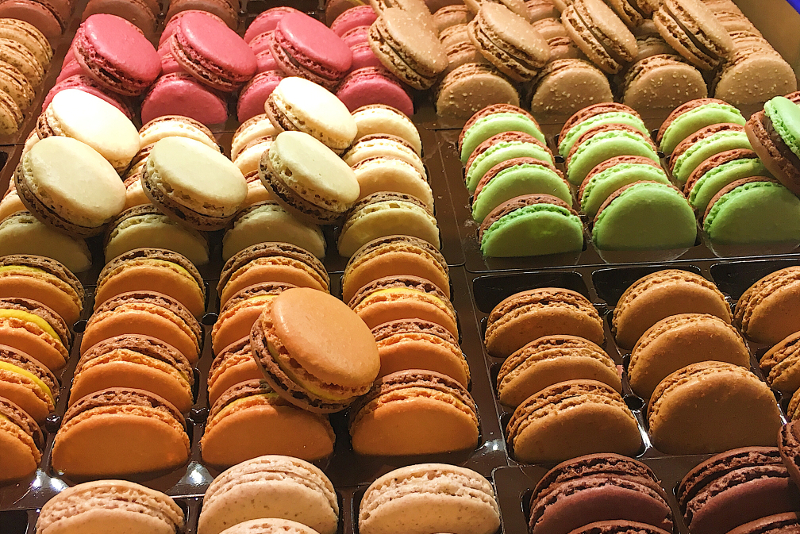 Start this food walking tour by tasting a delicious traditional French pastry in a gluten free bakery and pastry shop. Visit an open-air farmers market and discover the best fresh food and many regional specialities. Explore the typical Marais and our selection of gourmet shops. We will offer you a selection of addresses of gluten free shops & restaurants in Paris.